And there’s so much more! 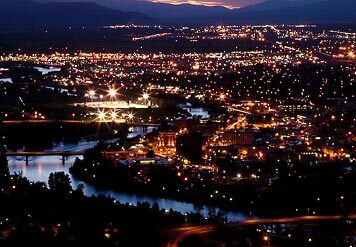 To learn about all the shopping opportunities in Missoula, take a look online at some of the shopping reviews. Also, check out the city of Missoula’s website, and don't miss the University of Montana! You’re sure to find what you need in Missoula!